Featuring my faithful Patreon contributor Jeff Kranz as the smarmy ASAN rep. He appreciated it. 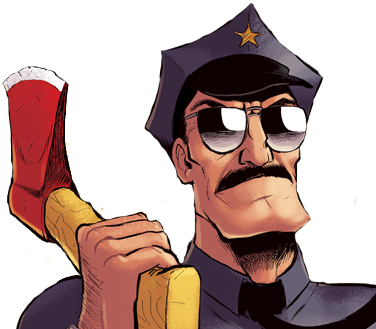 Want to beta test the Axe Cop RPG game in development? 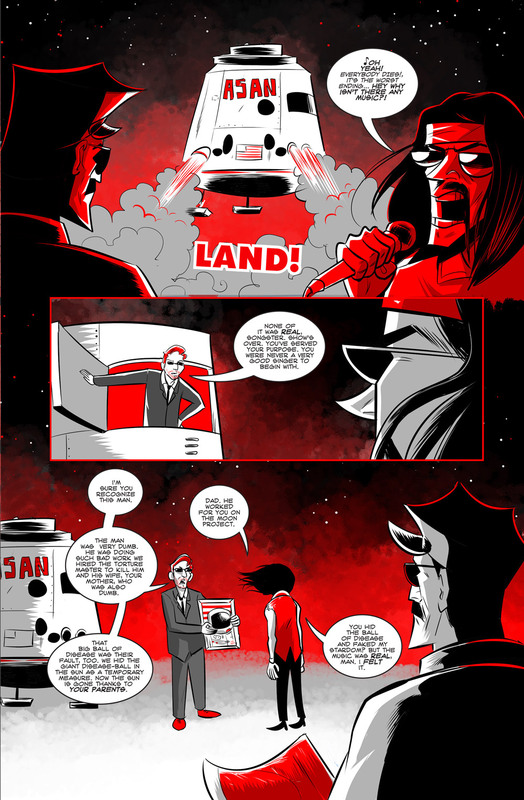 Two levels now up on Patreon.